The resurfacing of Cairns Road for the Streets Ahead project has been delayed until the end of September so that some of the road’s trees can be removed. It was due to take place the week commencing 14 July but inspections have revealed that a number of trees need to be removed because they are causing damage to the road. This work has been rescheduled for the week commencing 29 September. Residents will be written to nearer the time to confirm dates. 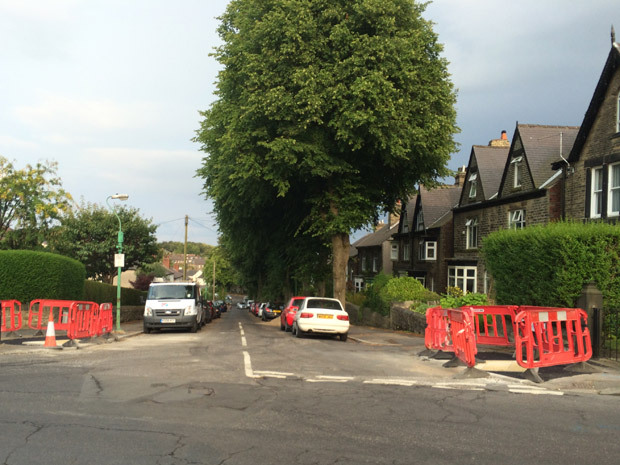 Amey have confirmed that any trees removed from Cairns Road will be replaced. This entry was posted in council, crosspool, improvements, roadworks and tagged carins road, delay, sheffield, streets ahead, trees. Bookmark the permalink.